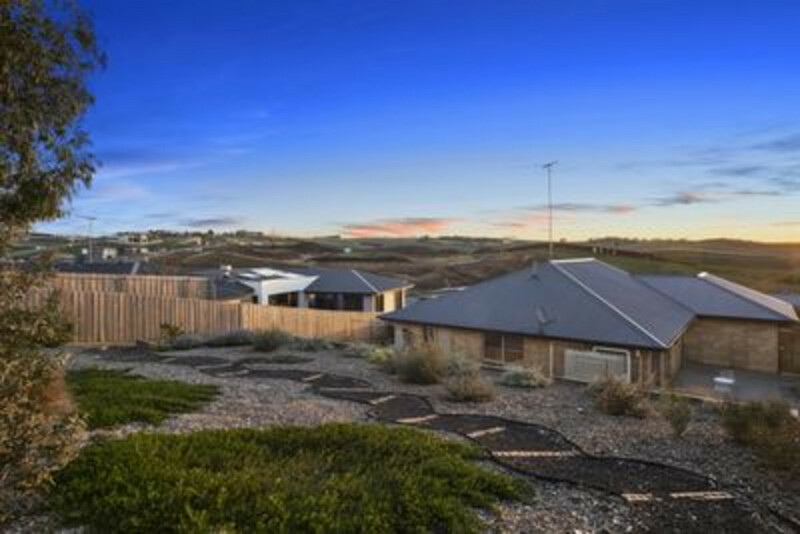 Enviable style with views you have to see in a great family location! 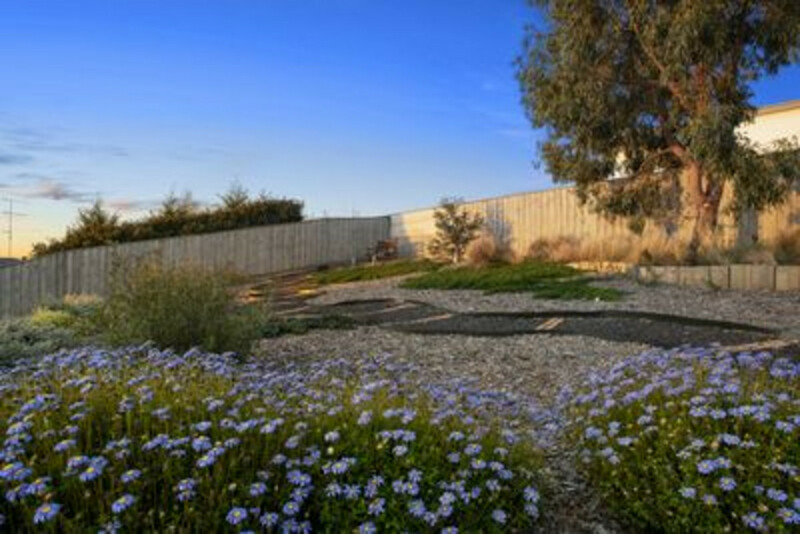 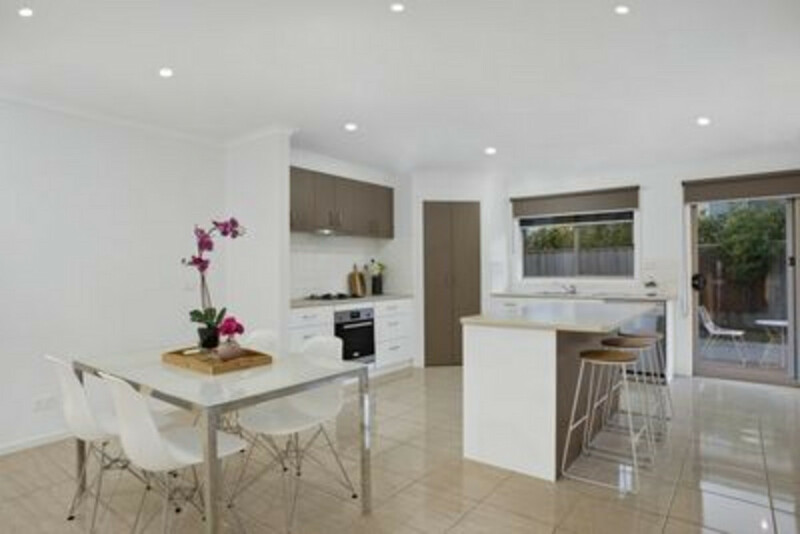 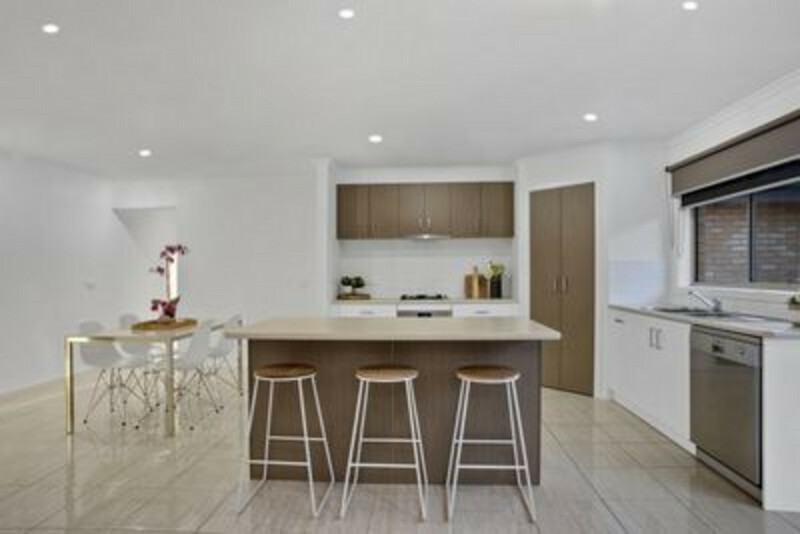 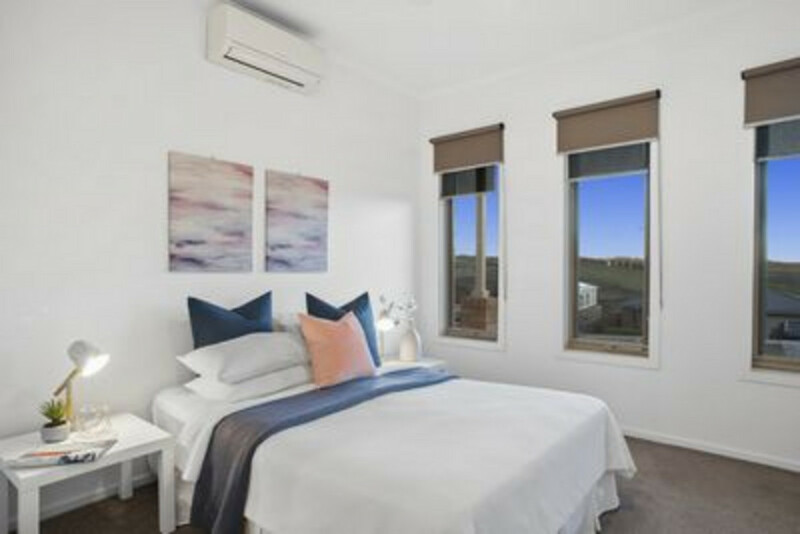 This contemporary 3 bedroom home is situated in Highton with the astonishing view over the hills of Ceres and Highton. 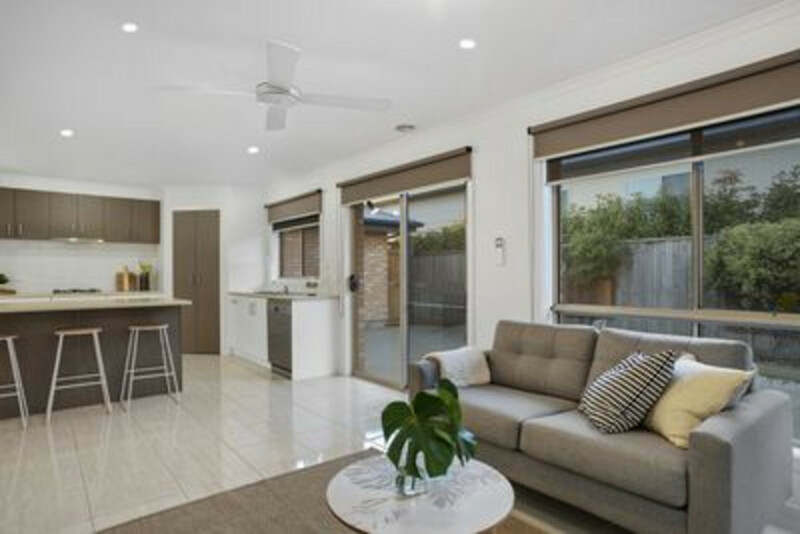 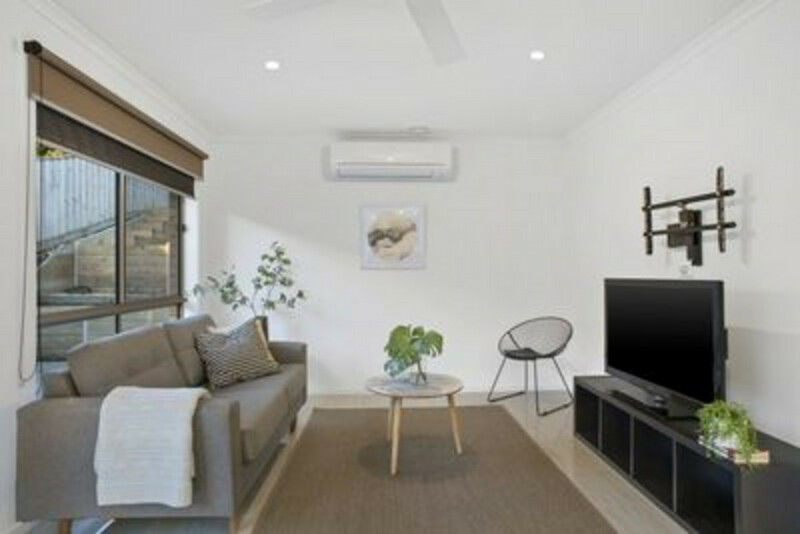 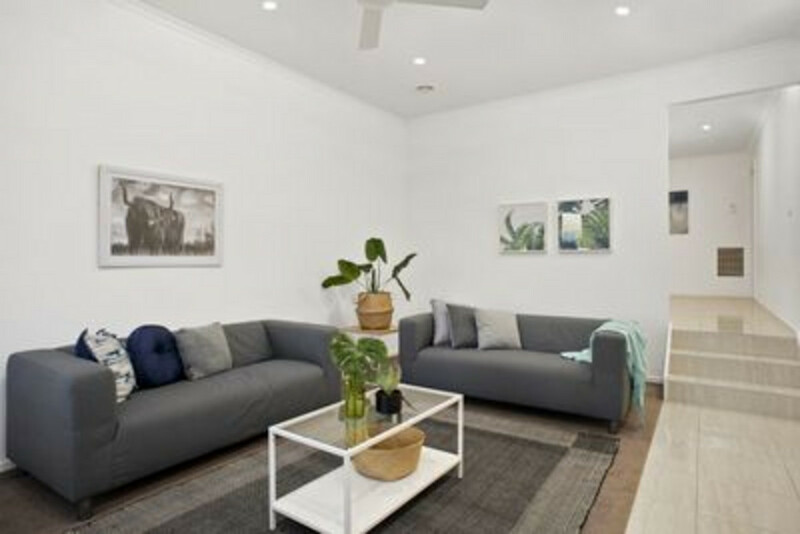 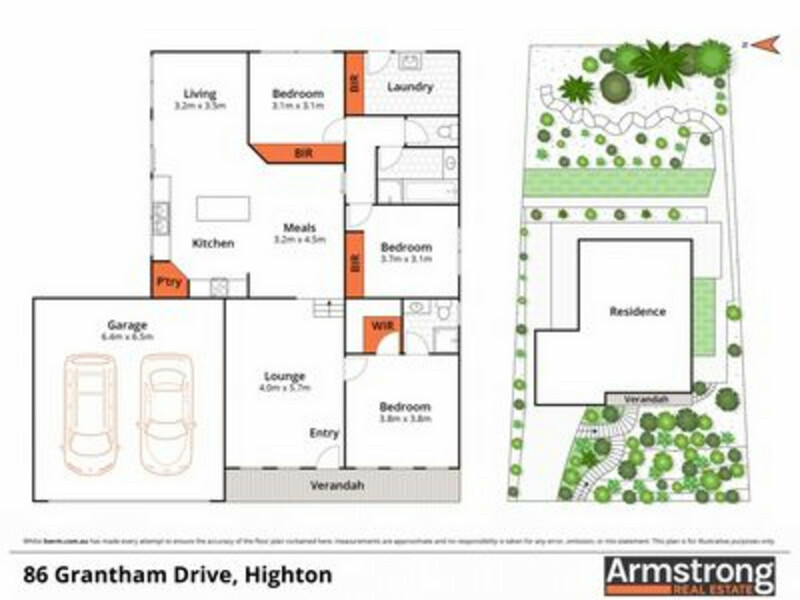 This fully established home is close to Highton Village and Barrabool Hills Shopping Centre bringing cafes, boutique retail stores and all your daily amenitiesto your doorstep. 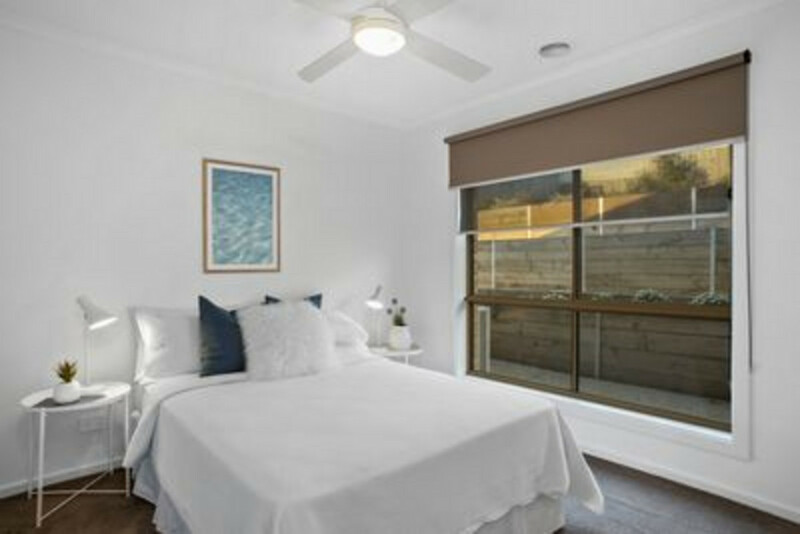 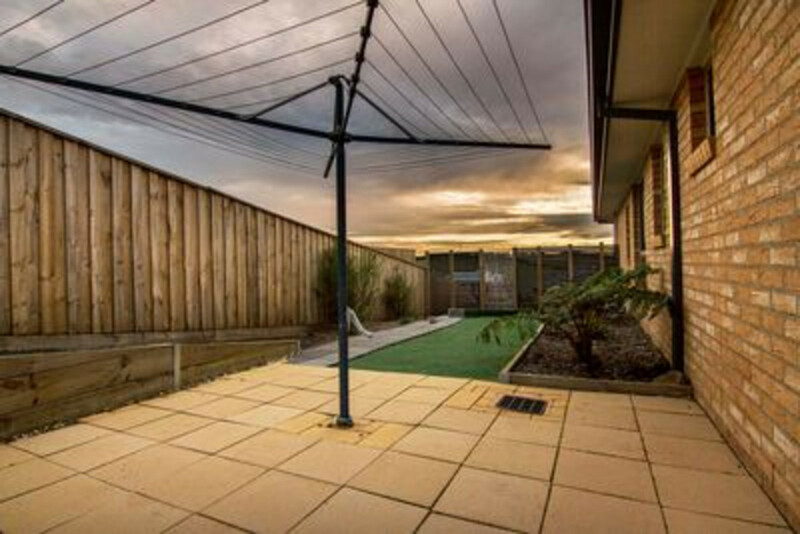 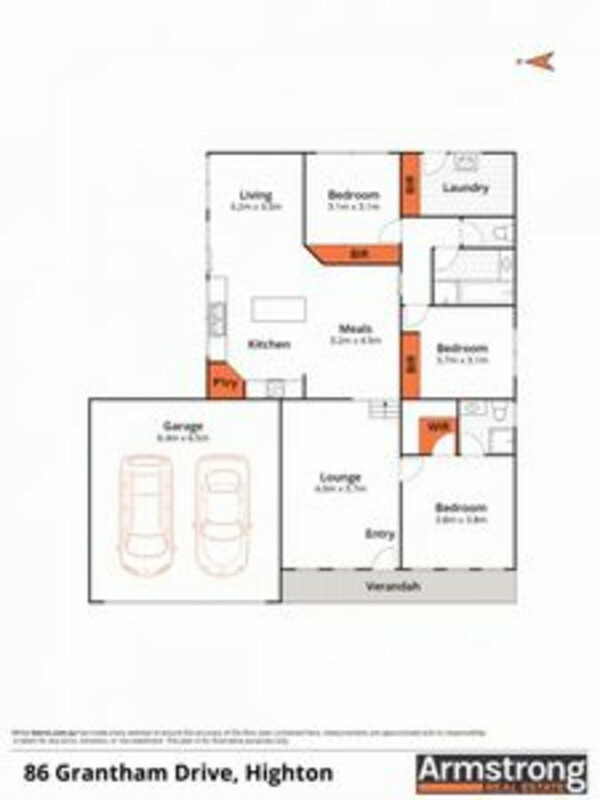 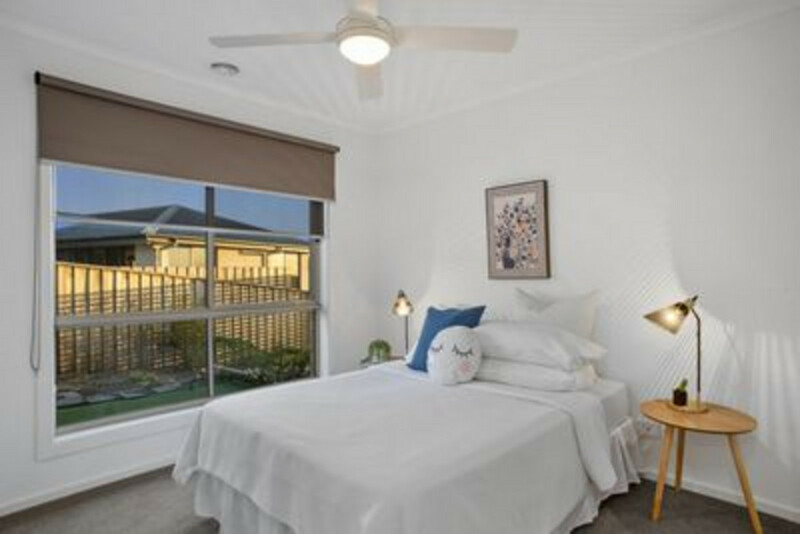 Close proximity to the ring road, Deakin University & a range of schools this is the perfect location for families! 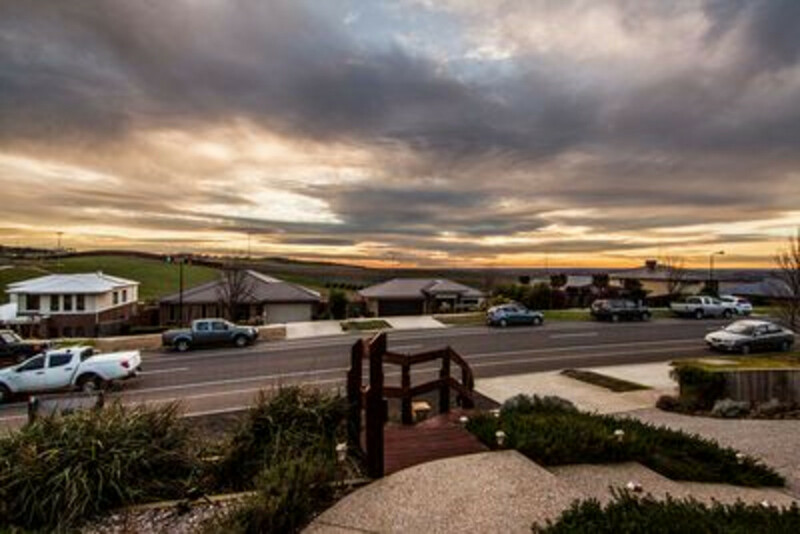 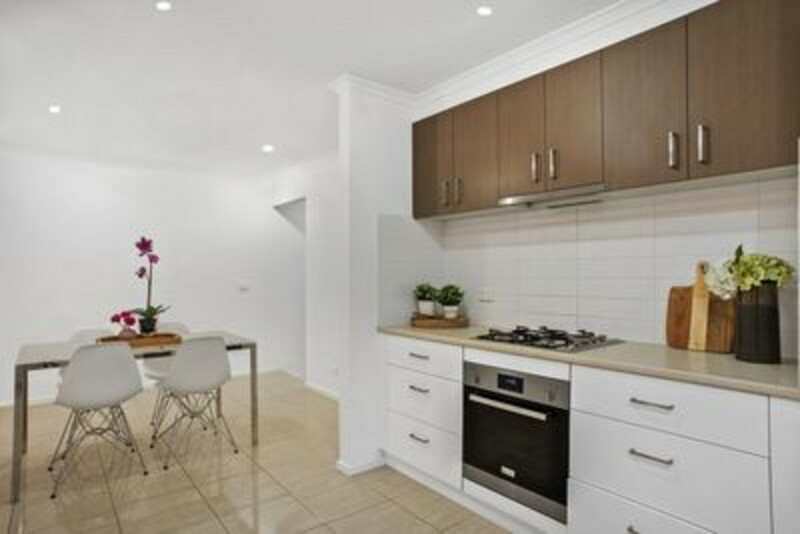 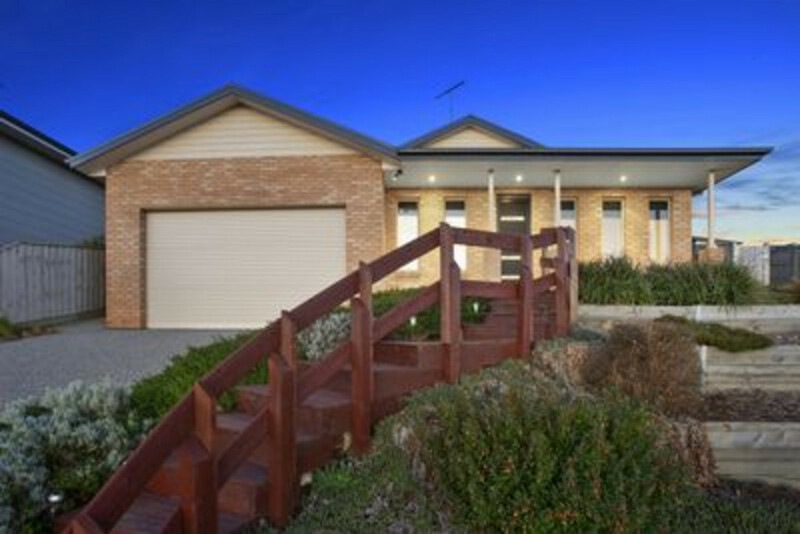 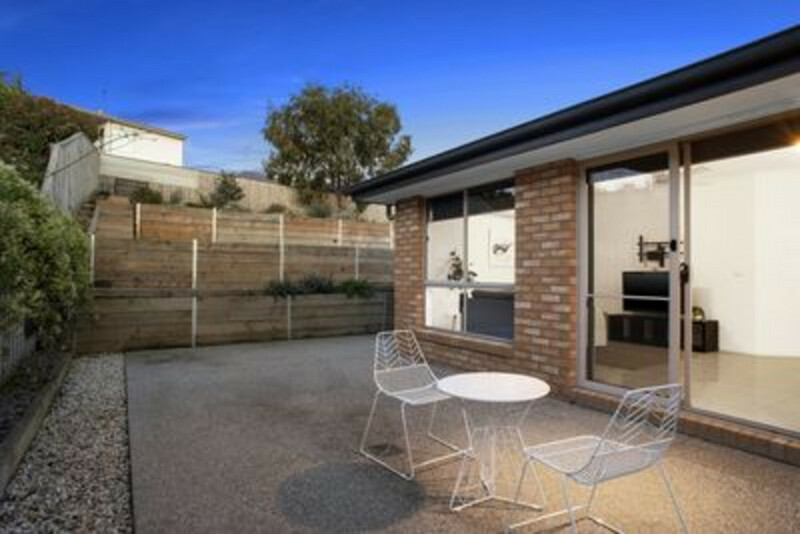 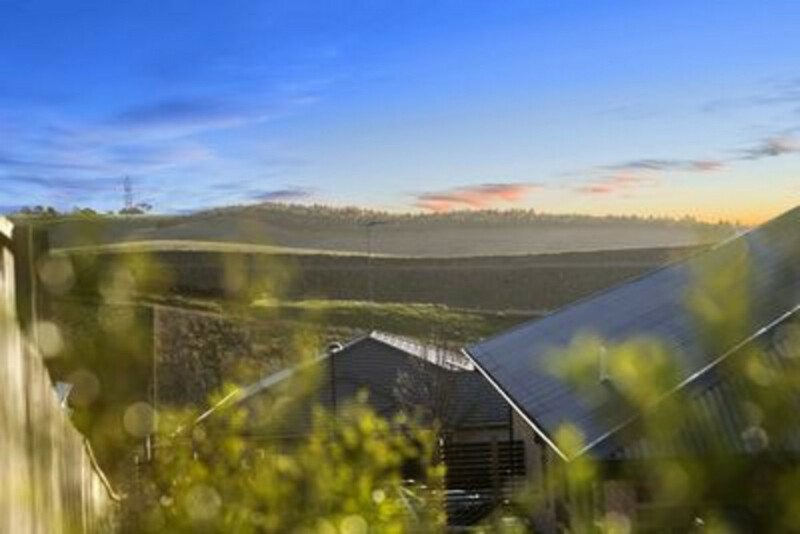 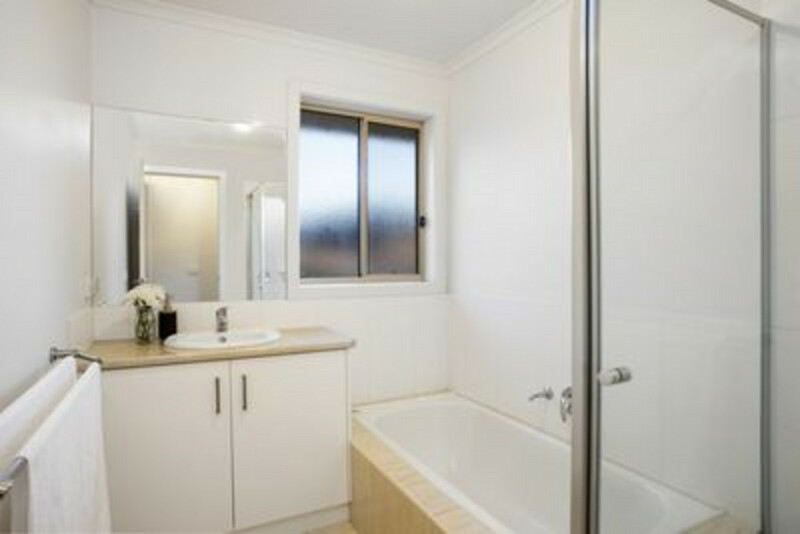 -Be quick to view this stunning home with some of the best views in Highton!